The investigation followed disclosures that a newly created Florida company with an unproven record had won millions in contracts. That vendor, Bronze Star LLC of St. 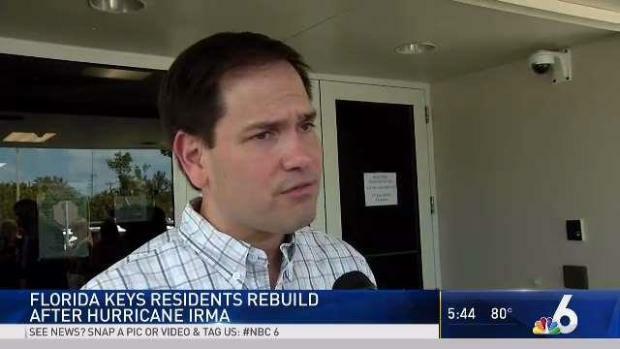 Cloud, Florida, never delivered those urgently needed supplies. 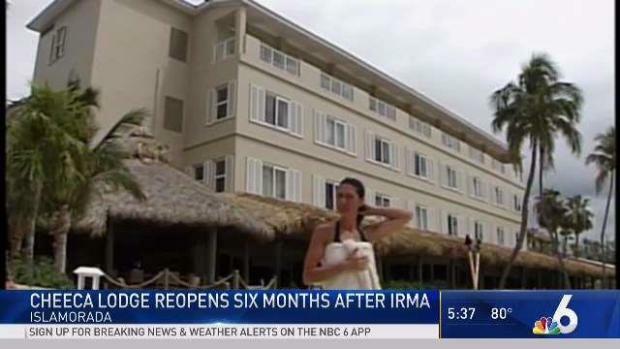 Islamorada's iconic Cheeca Lodge Resort & Spa resumed operations Friday, more than six months after Irma's storm surge devastated the resort's lobby and landscaping and destroyed a 525-foot-long oceanside dock.